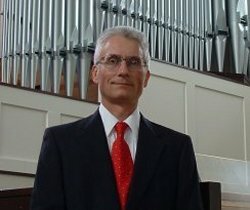 This collection features ragtime favorites by Scott Joplin and more recent ragtime tunes that were arranged by the late “Westfield Massachusetts Legend” Helene Criscio and performed by Henry Doktorski. Accordionist and teacher Helene Criscio was loved by many people as she always managed to find the good in everyone. It was her caring nature and positive attitude that made her an exemplary teacher. At age 96, while battling a painful arthritic condition, Helene passed away but the lives she touched and her love for the accordion will live on forever. 45 pages. Measures 9 x 12 inches. Professional High Quality Printing. 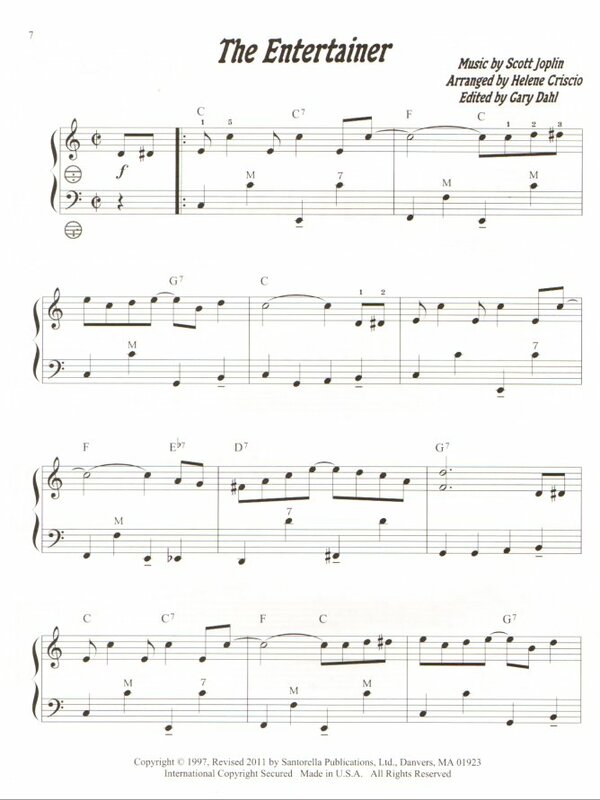 Contains four rags by Scott Joplin, plus eight by Helene Criscio and one--"Accordion Rag"--by Roy Bertelli. 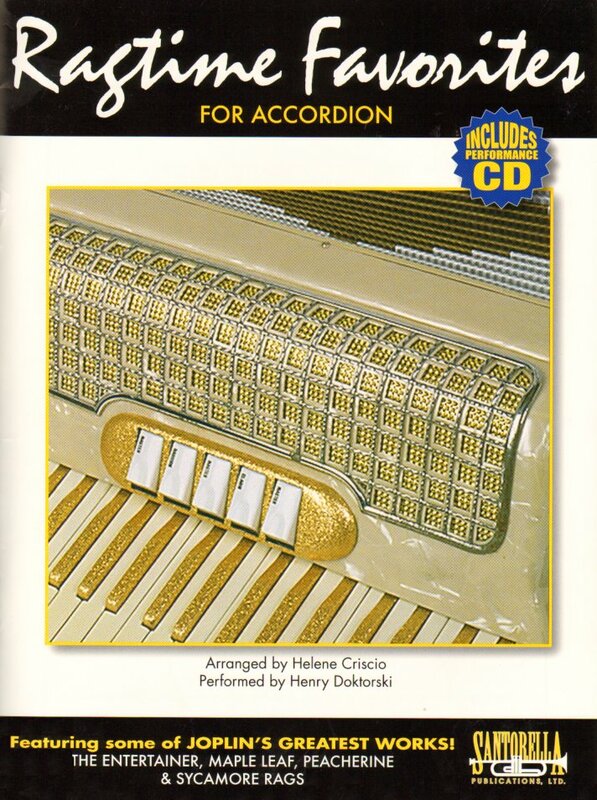 The CD consists of all music in the book played by Henry Doktorski on a piano accordion. Suitable for beginner or intermediate players. This book will be a truly treasured addition to the library of the discriminating accordion aficionado.